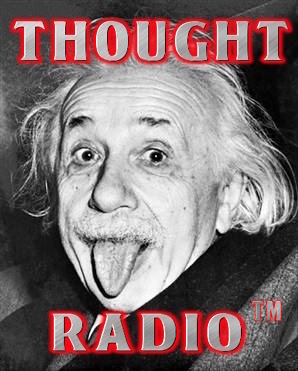 Thought Radio Playlist for September 2, 2017. Airs Monday through Saturday from 6 am to 8 am. Hosted by Bill Fox every Saturday. Listen to WMUH on-line now. 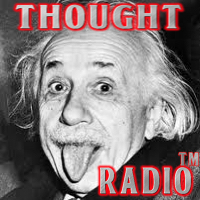 Thought Radio, hosted by Bill Fox, is the Saturday edition of The AM/FM Show. You can expect to hear electronic, ambient, spacemusic, Progressive Rock, and an eclectic mix of other genres. The show airs from 6:00 am to 8:00 am EDT/GMT-4 on WMUH Allentown, 91.7 FM and streaming on the internet. Thanks to Howard Moscovitz for graciously providing the server space for this web site.